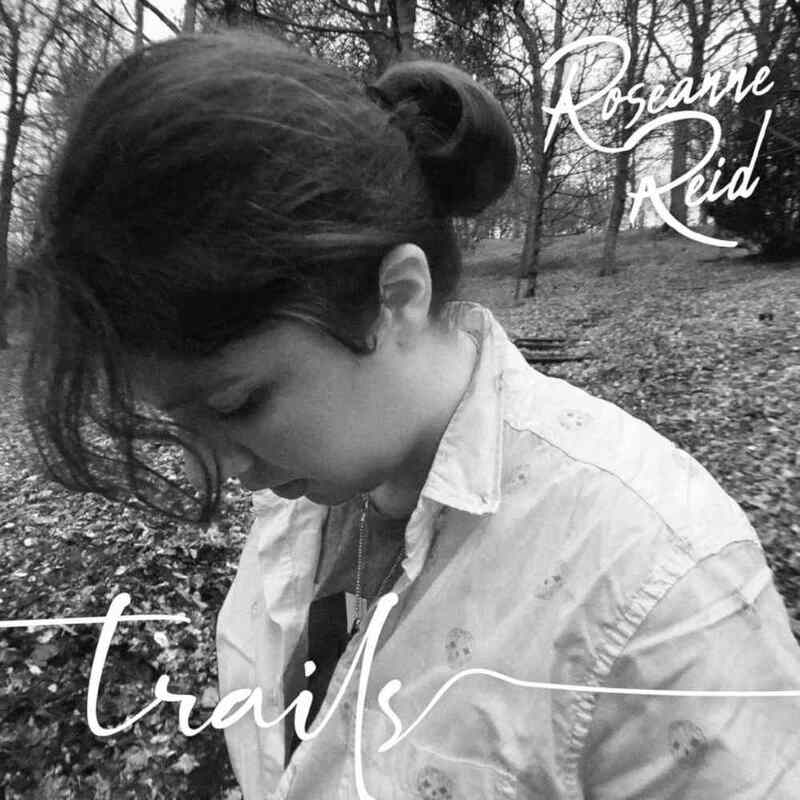 Sometimes I just like to chill out and listen to great, inoffensive, melodic music that has a sense of serenity and in this case it is Rosanne Reid’s album Trails. From the intro to the first track Amy I just wanted to sit back and listen to it and appreciate every note and so I did. Amy has a really nice piano segment in it and overall the songs melody is wonderfully charming much like the rest of the record. This is one of those albums that you really want to understand every word to every song so you can understand the stories behind the songs. Strong country sounds in traditional style flow throughout the song Heading North. The instrumentation is stunning and Roseanne’s vocals are mesmerising as they are on the entire album. Hey River has a Folk-Country way about it and a really nice morning feel to it. This song paints a beautiful scenic picture and I found myself quite peacefully thinking about being out in the wilderness by a river of course. Things pick up to a faster beat, albeit not too fast but to a great Jazz and Soulful style in the song I Love Her So. I am struggling to pin Roseanne to a genre and have settled on the fact she is a genre in herself, whatever inspires her just pours out otherwise you could argue there is a mix of Folk, Americana, Blues, Soul, Jazz and a bit of a sixties sound to it. It Is You starts with a quirky organ sound. Another “pick me up” track like I Love Her So. Something in Roseanne’s sleepy styled vocals are incredibly hypnotic but also uplifting. Levi is gorgeous in its acoustic stylings. A song that would be so beautiful live, it is wonderfully written and the one song I really took notice of the words properly. An inspirational song which I would love to know more about, it seems it is focused on the life of someone who doesn’t particularly live the life he wants to and never spoke up when he should have. Me Oh My will get you up and dancing and again is one which will be fantastic live and have everyone toe tapping at the least. Miles Away has a sweet sounding simple yet perfect melody. Out In Space has cleverly created a somewhat ‘Spacey’ feel in places. It, like most of the songs has a slow beat and a tranquil feel to it. Sweet Annie is one of my favourites on the album. The additional background vocals from Steve Earle gives the song an extra kick, a stronger base and the pairs vocals blend beautifully together. Take It From Me is like a fun old styled country song with a bit of a Honky Tonk vibe. The album closes with the breathtaking What I’ve Done which has a hauntingly beautiful melody which really stays with you and grabs your attention right away. The song gave me a chilling feel and the words and music really transport you to a dark, windy, open land place. The song has a strong dark folk way about it which is gorgeous. Roseanne’s voice is sweet yet simple but in the most soothing and beautiful way that makes you want to listen to her over and over again. This album is sensational and refreshing and beautifully written and produced.